English opens many doors in life and can be your route to a successful future. Whether you are learning for your education, your career or simply for an incredible life experience, EC Oxford will make sure you reach your goals. Choose from a wide range of English language courses, and let the friendly and professional teachers guide you to fluency. On your course you will meet students from all over the world and have experiences you will never forget. This beautiful, modern school in Oxford is in the best, central location. 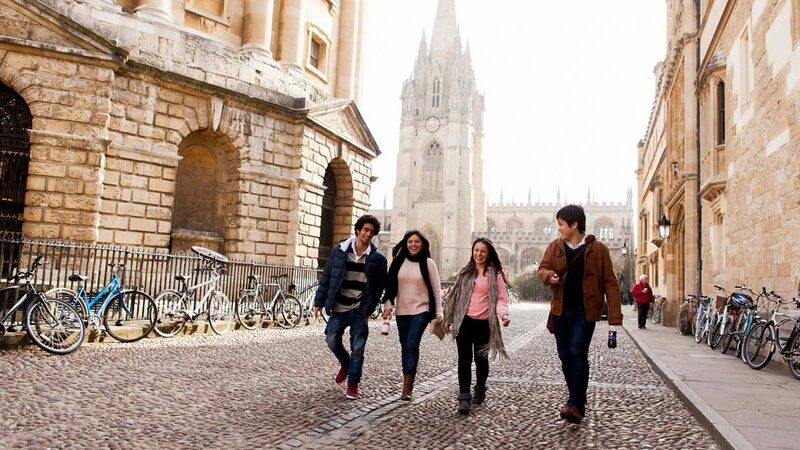 EC Oxford also offer a variety of accommodation options, fun social activities, free academic extras, and a guarantee of your English language success.